The Director of the Bamenda Regional Hospital has sent a distress call to the population to come and identify corpses at the mortuary or they would be buried. In a release signed at the weekend, Dr. Kinge Thompson states that there are some “unidentified corpses” at the Bamenda Regional Hospit mortuary which will be handed over to the Council authorities by the 25 September for burial if they are not identified. Reports from Bamenda says the mortuary has been flooded with unidentified corpses of persons caught in the war between Cameroon security forces and separatist fighters in that part of the country. Sources in Bamenda say many persons shy from identifying corpses of family members for fear of being tagged as a separatist. 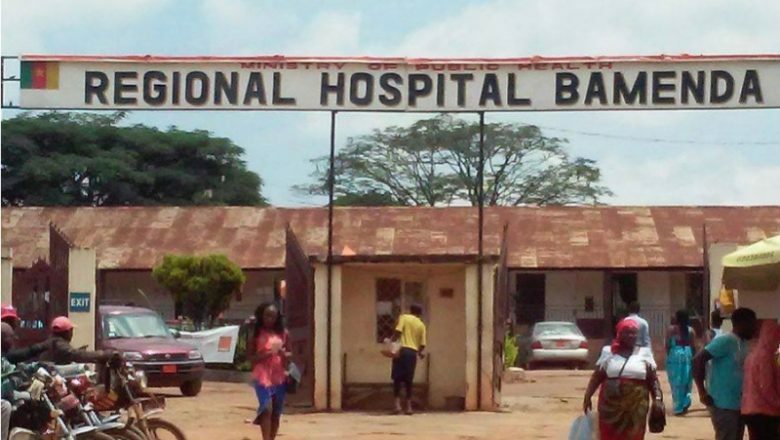 Other residents in Bamenda on their part accuse the Hospital authorities for holding on to corpses for holding on to corpses until family pay a levy. “Some families have even gone ahead to organise funerals without the corpse of their deceased,” a source said. Last week, the Mayor of the Nkum Council in Ndu sub division called on the population to come and identify a corpse reportedly shot and abandoned by gendarmes at the council’s premises.